Finding time to discover new tunes and to listen to old favourites is something I like to do on a regular basis. Now that Summer is truly upon us and it's been scorching here in the UK, I decided to make a playlist full of the tracks that I have been loving this season. I've discovered some new songs over the past few months including Ben Phipps and Zella Day, but it's really been the YouTube channel Selected which has played a massive part in my Summer finds. 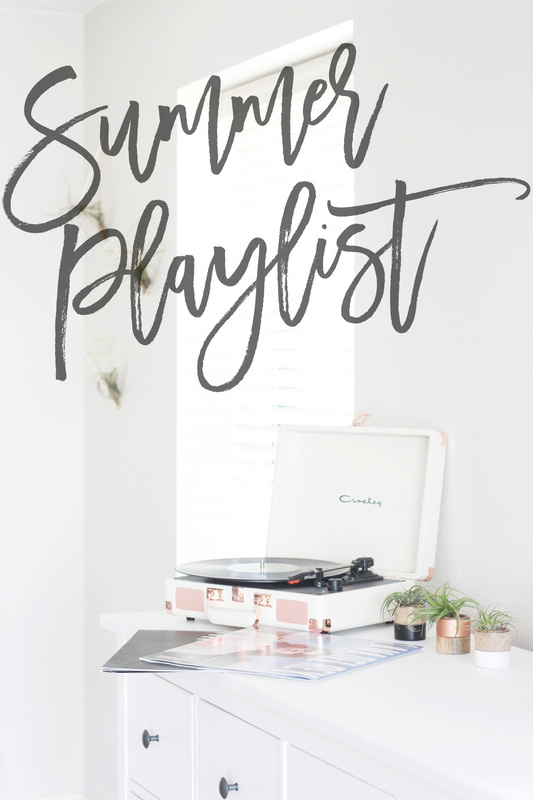 A Summertime playlist wouldn't be complete without Paolo Nutini, Lana Del Rey and Flume to round up my top 15 finds.